Sonakshi Sinha Dabangg girl of Bollywood who also makes her debut from Salman Khan Dabangg movie 2010 and as such movies becomes super hit then after she never moves back. After then she gives many super hit movies such as Rowdy Rathore, Son of Sardaar, Dabangg 2, Holiday and many more with superstar of industries. So mostly director who would love to make action films they prefer Sonakshi as leading actress. Here are full list of her upcoming movies along with it's release date. If you want full details about movie then scroll down and check it out. Shradhha Kapoor replaces Sonakshi in Haseena - Mumbai Queen Biopic . New face from bollywood Bhumi Pednekar replaces Sona from Amrita Pritam biopic. You might know though her recent movies not did well at box office but without loosing courage she is now ready fro strong comeback with her upcoming movies. You also like to check out Bollywood upcoming movies 2017 . 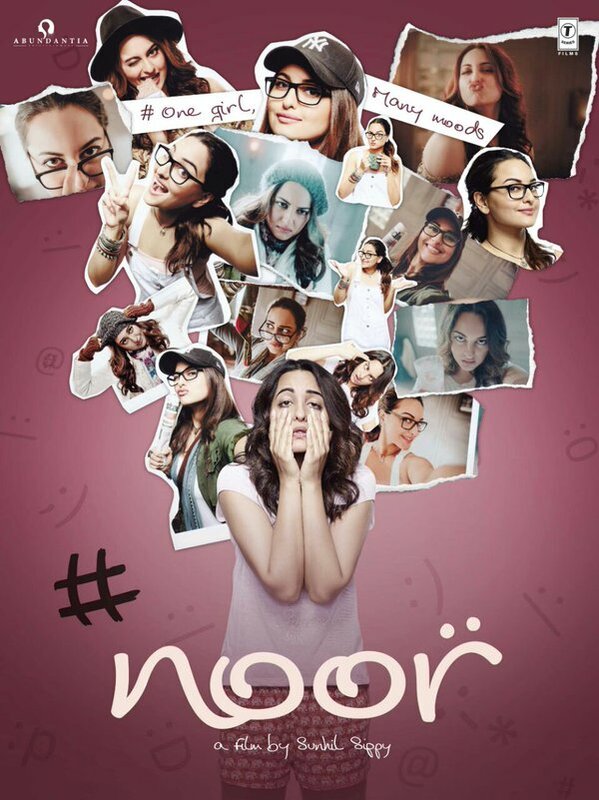 Noor : Bhushan Kumar produced and Sunhil Sippy directed movie based on "Karachi You're Killing Me" by Saba Imtiaz. Sonakshi to play role of Pakistani Journalist in movie. As per makes movie expected to wrap up by August 2016. Ittefaq Remake : Rajesh Khanna and Nanda 's Ittefaq remake in which Sidharth Malhotra and Sonakshi Sinha are leading. As per latest news Sonakshi and Sidhart started work on movie which suppose to be release in 2017. Namastey England : It's Namaste London sequel movie starrer Akshay Kumar and Katrina Kaif., Kangana first approached for lead role but due to huge price instead of her team approached Sona who worked so much movies with Akshay Kumar. 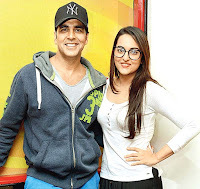 And It's confirmed by Akshay after Singh is Bling that Sonakshi is there in movie. Dabangg 3 : After lot more rumor regarding Sona is not in Dabangg boat finally it's confirmed that Sonakshi along with Parineeti will lead movie. 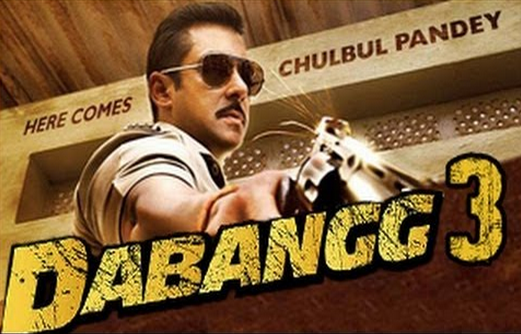 Movie will be prequel of Dabangg series, so Sonakshi Sinha will have small role in movie. Ittefaq Remake : Sonakshi Sinha joins hands with Sidharth Malhotra for Ittefaq movie remake. Recent news confirms Sonakshi and Sidharth going to start shooting for movie from Feb 2017. In movie Sona to play baddie role. Akira : It's A.R.Murugadoss movie in which she is leading actress. 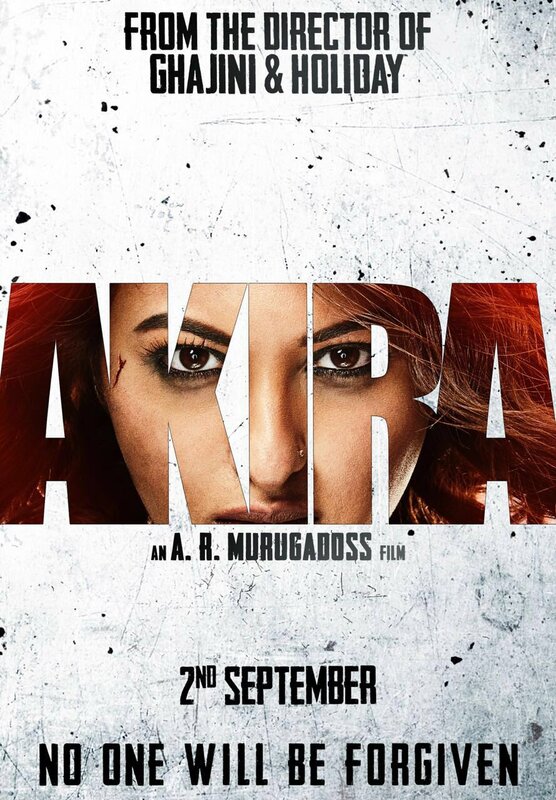 As such all knows that A.R.Murugadoss makes action movies same way this movie is also remake of 2011 tamil action movie Mouna Guru and there is no leading actor in movie so that mean Sonakshi going to play all action shots. According to the sources she makes debut as singer in this movie. Force 2 : Recently Sonakshi made announcement on her twitter account that she going to lead in Force movie sequel Force 2 along with John Abraham. She will be appear as RAW agent in movie.